I have been reading quite a bit lately. 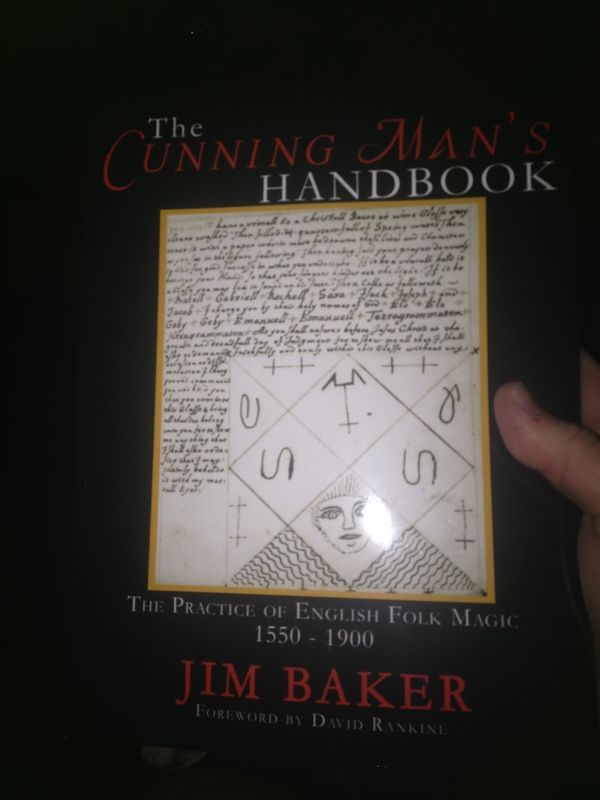 The book that has been the focus of my attention is called, “The Cunning Man’s Handbook” by Jim Baker. This book covers the practices of the English Cunning Man from years 1550-1900. 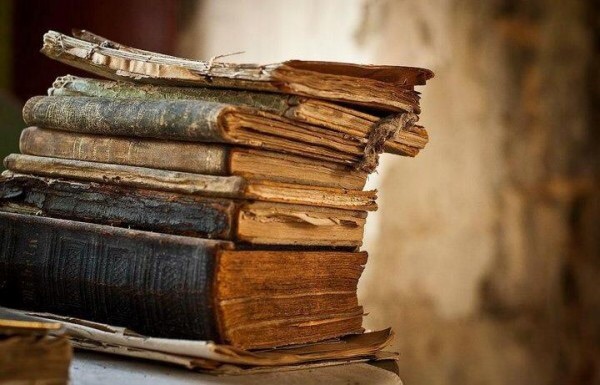 It covers the evolution of the cunning folk and the progression of their magick. These were the healers, charmers, and magicians of the day. It even discusses the relation to the African practice of Hoodoo. The cunning folk of the age literally lived at the boundaries of society. Most were positioned outside of the main hub of villages, simply because the religious leaders of the times were more than suspicious of their practices which may have included tinctures, potions, charms, amulets, spells or curses. Even looking toward Shamanism, you see often that the Holy Man was often located at the edge of the encampment. This was not just a way of separating him from the ‘common’ folk….but a means of protection for the tribe. His medicine would ward off evil spirits and anyone or anything that would wish harm upon the people. As I reclined on the sofa last night, I felt antsy. The more I tried to relax, the less relaxation would come. 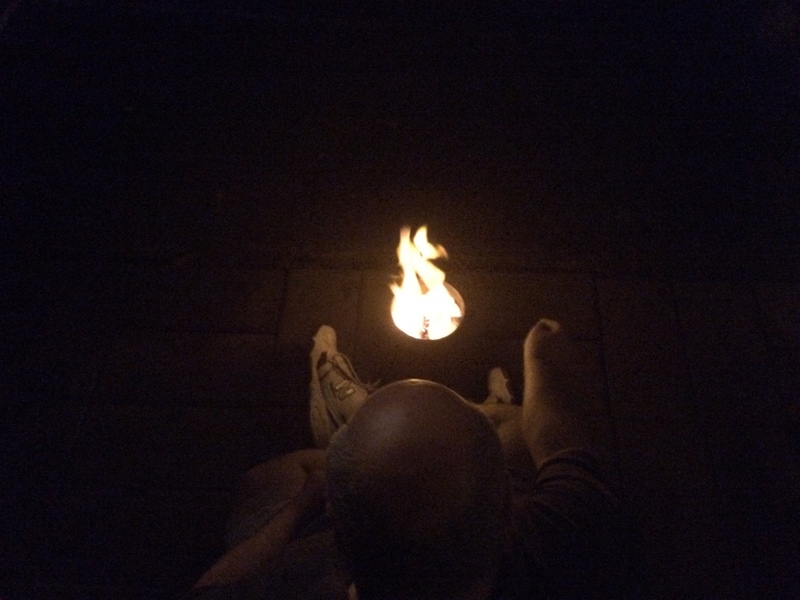 I decided that it would be the perfect night for magick in the courtyard. There were breezes blowing…I figured it might be a good night for pushing things out of the way. I built a fire in the cauldron, settled down in front of it with handfuls of herbs, and addressed the directions, the elements, my guides. It amazes me how wrapped up people get in the ‘you aren’t doing that the way it is supposed to be done’ mentality. I have been practicing witchcraft for way too many years to care about the way others think it should be done. 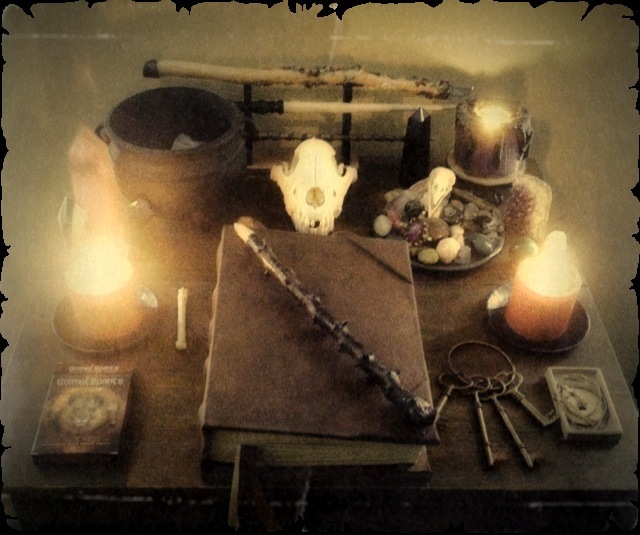 If I have learned one thing about magick…it is the fact that it is ever-changing…so why shouldn’t we be the same. 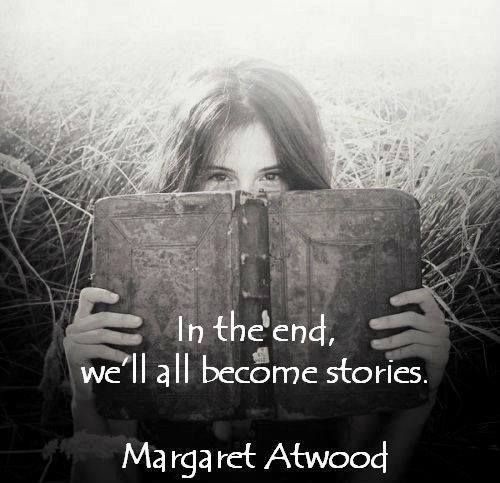 I love the fact that when my spirit connects with the spirits of my guides and the ancients…there simply is no other way to say it…magick happens. It seems as if the elements dance around me, calling me to fly with them. It is in this time that it is very evident that the Horned One is very much alive in me. It is in this season of harvest that I feel that energy for the hunt and the harvest coursing through me. As the air grows more and more crisp with each day, I feel more and more alive. It is as if I feel my own energy and virility coursing through. It is in this time that my second sight becomes keener…my sense of smell sharper…my hearing, even more acute. It is in this time that creativity soars to the surface. My brain begins to create faster than my hands. So many thoughts, spells, potions, tools playing chase through my brain. It is normally in those times that I am most at home in the woods…just at the edge of society. Most people look forward to the weekend for sleeping late. I don’t know what that is anymore. I am most excited by the opportunity to disappear into the woods. This morning, I woke Friz up before the light of dawn and he and I made our way away from the busy-ness of condo life. As we rounded that last corner, I recognized a familiar figure. He was sitting on one of the brick half columns at the edge of the woods. His knees were up close to his chest and his arms were holding them. His head was hidden in the nest created by his limbs. His green cloak covered him completely. He looked up at me when he heard the rustling of mine and Frisbee’s feet. He was alone. I looked for Calliope and then I saw the sadness in his eyes. We knew she had some years on her…I don’t think he knew exactly how many. They had gone to sleep together one night, but only one woke up the next morning. His consolation was knowing that spirit lives forever and that her energy would constantly swirl about him. Still, that doesn’t make losing a friend any easier. It was as if Friz sensed the vacancy in his heart. He extended his feet up the column where the Green Wizard sat. The Green Wizard shifted so that he could pick him up. Friz and the Green Wizard nuzzled each other deeply. Friz looked back at me as if saying, “Is it ok? He really needs me now.” I nodded to him and he went back to nuzzling this weathered, saddened young man. The Green Wizard looked up at me and forced a smile as he tried to clear the giant lump in his throat. He tried to choke out a sentence, but I stopped him. I told him that the greatest thing about friends is that words aren’t always needed. With those words, this tired, dirty, emotionally drained young man wrapped his arms around me. He has spent his life truly living the life of the Cunning Man. Always kept at arms length from society. Walking…always walking….and now alone. This morning the magick was simple. It was two men and one blue chihuahua honoring the spirit of a faithful friend. It wasn’t long before I reached the property of some friends and I dodged through the old cattle gates. The only thing missing was my old pickup and being barefoot. The latter would be remedied soon enough. 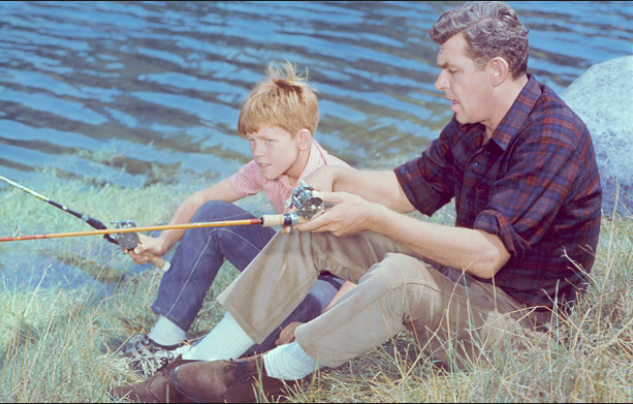 I got settled down at the edge of that old pond, rolled up my pant legs, shedded my shoes, put on my ball cap, baited the hook and dangled it down into the water. To be honest, I really didn’t care if I caught anything or not…that wasn’t really my purpose for being there. I was there to worship the sun. I breathed in all the smells around me…the smell of hay, the water, and yes, the pasture. I felt the way I imagined a vampire might feel after the first taste of blood after a long famine. I could feel the sun’s energy pulsing through my body, my veins. I could feel it combining with the heartbeat of Mama Earth. As I breathed, my own breaths danced in rhythm with all that was around me. I felt revitalized in a way I haven’t in a long, long time. I could feel the sun kissing my face. The knowing that the Scotch/Irish in me would turn it a glowing red first, then the Cherokee in me would turn it to a glowing copper brown by tomorrow. I watched as the fishing line bobbed in the water. Nothing was biting…that was fine with me anyway. I let the remainder of the worms go and let the now empty hook bob up and down. Hopefully the fish were at least entertained. As I lay there in the sun, I could feel beads of sweat forming all over me. I am not a fan of being uncomfortable and the water looked so inviting. I took off my shirt and looked down at my Buddha-shaped belly and laughed out loud. Before I realized it, I had shucked my shirt, my pants, and my underwear and was running like a wild man….screaming and laughing as I jumped in the water buck-assed naked. I felt that primal energy of Cernunnos surging through me as I ran and jumped into that cold water…heated by the sun at the surface level only. When I hit, I took a hard breath in as I felt the shock of cold in places that I really had rather not felt it. After I adjusted to the temperature, I floated backwards, again taking in the rays from the Sun God. While I floated, my thoughts were everywhere and nowhere all at once. Words to spells and songs gently caressed my brain. It was like being a kid all over again…skinny-dipping at the old pond in my grandpa’s pasture with my best friend. No shame…no fears…just freedom. I thanked the sun for the light and energy he provides and packed everything up…and begrudgingly put my clothes on. I walked back to the car and put everything into the trunk and drove away….exhausted and recharged at the same time. Tonight, after my partner and I got back from dinner, I felt the need to have another ritual…cleaning, clearing, banishing. I smudged the house, the courtyard, everywhere I could think that needed smudging. I worked banishing magick on neighbors who have long since become a nuisance. I washed the floors with my Four Theives Vinegar. 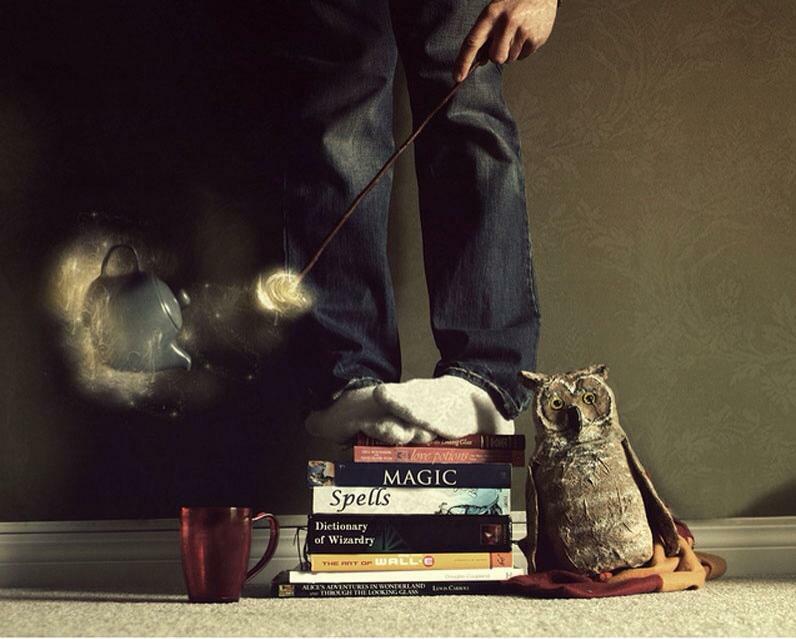 I used my besom to sweep out any negative energies or feelings and emotions. I put black candles on my altar along with a Nag Champa candle that a friend gave me. I called on The Morrigan to push those things that were no longer beneficial or needed out of my life and to mold in me the heart of a warrior. I called on Cernunnos to restore in me vitality and strength and to build in me, the heart of the Wild Man. I lit every candle on that altar and felt the energy build as the flames danced. I danced around the altar to the sounds of Omnia’s song “I Don’t Speak Human.” I was consumed by the heart of the Wild Man and Warrior. As the energy calmed, I could feel the heartbeat of the Earth Mother weaving her way through the music. I danced out into the courtyard and watched as flurry of lightning bugs seemed to swarm to the music. As I write this, I am once again listening to “I Don’t Speak Human.” Sometimes it’s true. I speak a language as old as the Earth Mother herself. It communes with the four-leggeds, the winged ones, the elements around me and the Gods, Goddesses and Spirits of the Ancients. 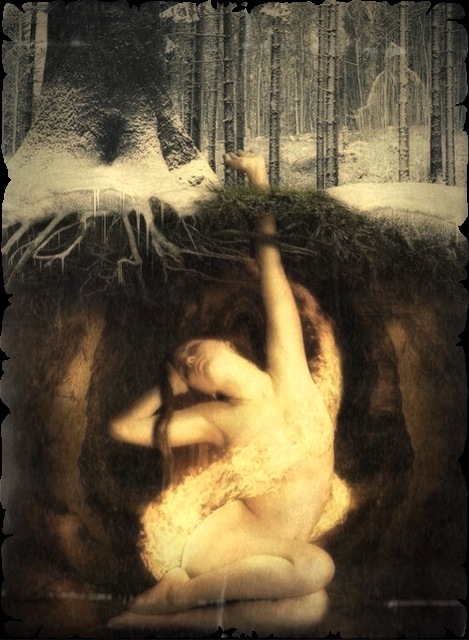 Tomorrow is Imbolc. The wheel of the year seems to be turning faster and faster. It seems that just yesterday we were celebrating the Solstice. Here in Georgia, as I sat in preparation for Imbolc, we were hit by a snow and ice storm. Most of Atlanta sat in gridlock because of lack of preparation….no blame to throw here…just lack of preparation. 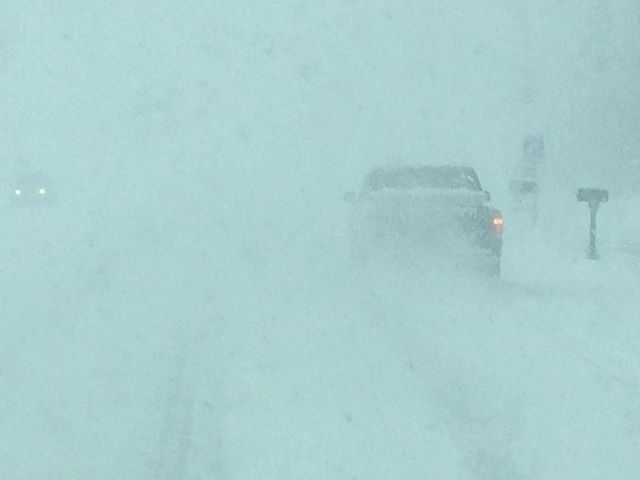 I had friends who had to abandon their cars and walk five miles and more to get to shelter. 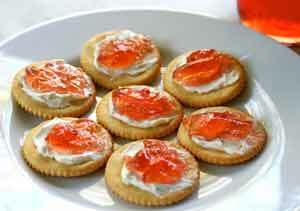 One friend walked eight miles, stopping for coffee at any open convenience store or grocer. His husband tracked him on his IPhone as he walked. Through this ordeal, the world either laughed at us here in the south…or they empathized and prayed. To those who laughed, I have one thing to say. Just remember, “What is normal for the spider, is chaos for the fly.” The one thing that constantly rang through the minds of many southerners was the hope of just getting home. The time we were in our cars, walking, fighting the bitter cold….one thing danced in front of us, guided us through the fear…..the hope of the home-fire. I got home before my partner did that day. I called him to see when he was leaving work. He told me each time that it would be soon. The last time, I told him to leave then….don’t question me or argue. I sat on pins and needles knowing that some people had already been stalled on the side of the road. 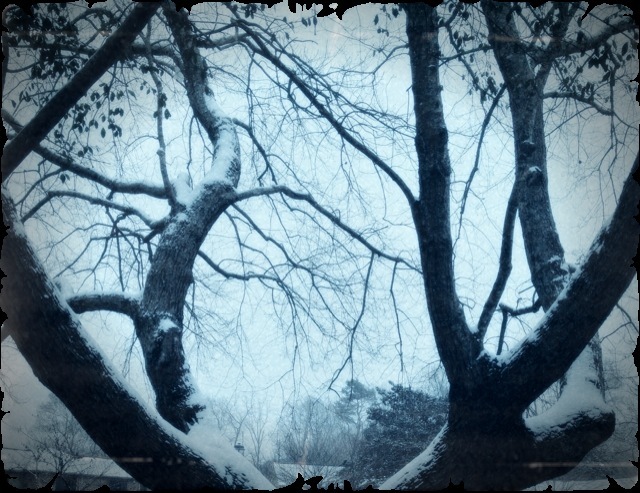 I walked out into the courtyard and looked up between what I call my ‘Cernunnos Tree.’ I breathed into the icy air. Please keep him safe….keep them all safe. I stood there listening to the silence that only a snowfall can bring. It is the only time that sound is absorbed into nature. 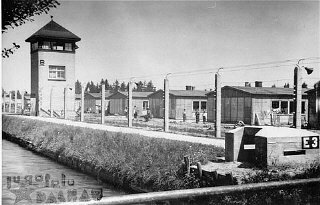 Our complex, which is normally noisy and boisterous and never silent, suddenly stood stock still…each person, animal, and machine bowing to the power that Nature herself holds. Wednesday and Thursday, everyone waited in hopes of winter being melted away. Schools were still closed….people still could not get back to their offices. The cars they had abandoned were still glued to the side of the road by ice. My own hips and knees were sore from navigating through the ice when the dogs had to pee. My little blue chihuahua loves his time outside, but resigned himself to the pee and run….if he stayed outside a little too long, he started to shake all over. The habit now was standing over the space heater holding him until he stopped shaking. On Wednesday, I ventured out to see how the roads around the complex fared. 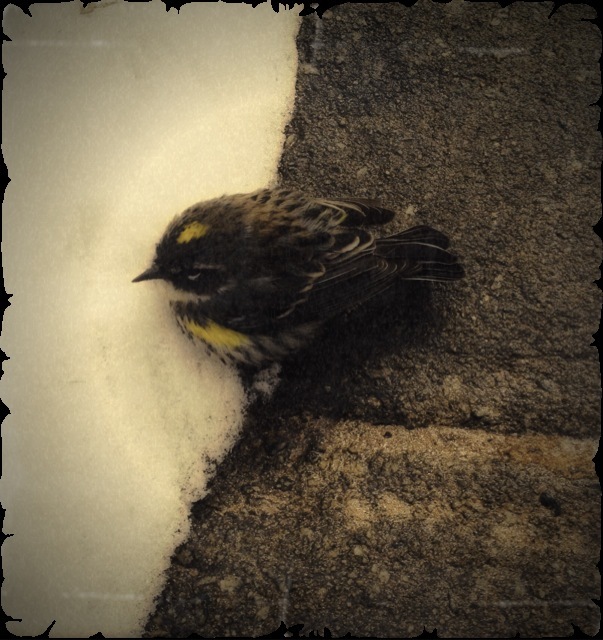 On my walk, I encountered a little bird sitting up against the snow shivering. My first thought was that it was sick and would probably die, but I had to pick it up and try to help it. It hopped on my hand and I placed it inside my coat, next to my chest to warm it up. As it warmed up, it chirped. I took it out of my coat and watched as he flew up toward one of the taller trees. He just needed to be warmed up a bit. 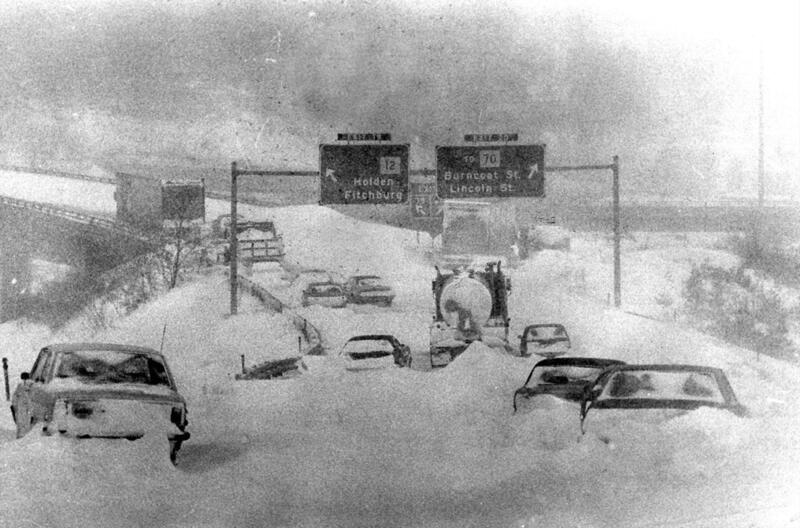 Here in Atlanta, there were people walking the highways with hot chocolate, food and supplies for those who were stranded. Grocery stores were staying open all night long to give those walking refuge from the cold. Compassion ran rampant. Even if bodies were shaking from the low temperatures….the hearts were warmed beyond measure. Just one small offering is all it takes to start hope brewing. This morning was the first day I have been able to get to the woods since the big ice-over. I walked out with a little blue chihuahua wrapped snugly in my cloak. Everything I needed was packed into my backpack. We got to our place in the woods and the first thing I did was build a small fire in my cauldron. I have a little pyre of rocks that I used to set in on. 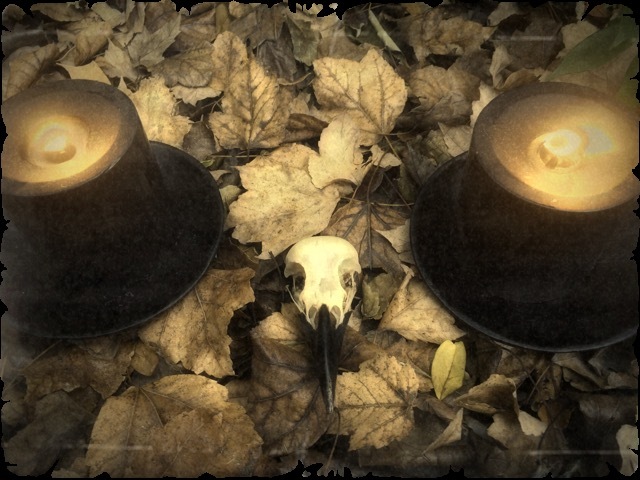 The candles were placed to each side…the wolf and crow skulls given their normal places. We sat directly in front of the burning cauldron. As I closed my eyes, I could feel the heartbeat of the Earth Mother. I could feel her belly brimming with newness….ready to be birthed. I whispered to her that not once have I hated the winter or wished it away….it is necessary for the beginnings anticipated…but I thanked for what is to come. As I sat there, I placed my hands on the ground. I could feel the seeds, grasses and flowers yawning and stretching as they prepare for the coming spring. The Earth Mother made them a promise…and she intended to fulfill it completely. She made us that same promise. I know you feel it. There is something welling up inside of you….I know I feel it. There is something new and wonderful and joyful ready to burst forth. For some, this winter has been a season of sorrow….for some, a season of rest and regrouping. For those moving through sadness….the universe has been working together with the spirits around you to help you walk out of the pain and crying. You have to be willing to move past the winter. I know from losing my own partner many years ago, that sometimes we become too comfortable in our mourning clothes. There is joy around us, but we have to be willing to open ourselves to it. 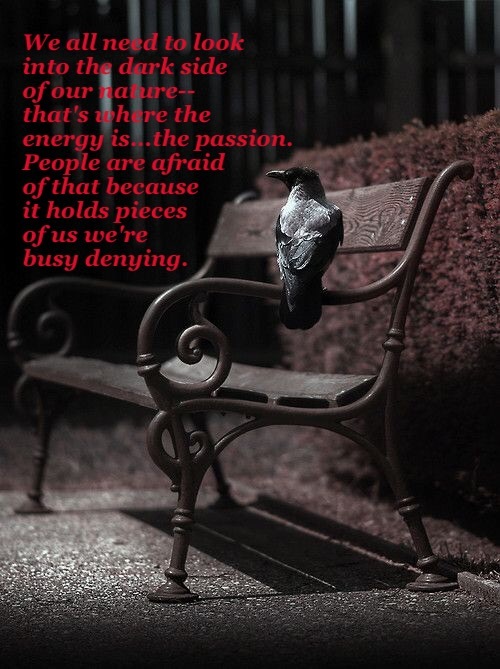 For those resting….it is time to rise up and get moving. There is magick out there ready for you to create it. Put your hand against the trunk of the tree….that isn’t just the heartbeat of the tree you feel. It is matching your heartbeat…it is joining in your magick to make powerful things happen. I reworked my home altar today. There were new things to be added…gifts from those who have added magick to my own life this year. There were things that had to be removed….gifts from those who have chosen to throw their magick to the side of the road. It is a time for new beginnings. This Imbolc has given me something that I hadn’t counted on. I have received a new hope for who I am. It has purposed in me a reason for holding my partner just a little bit tighter…the gift of laughter and love and compassion. It has shown me that things around me are always going to be temporal…I should cherish every moment, every person, every animal that comes into my life. 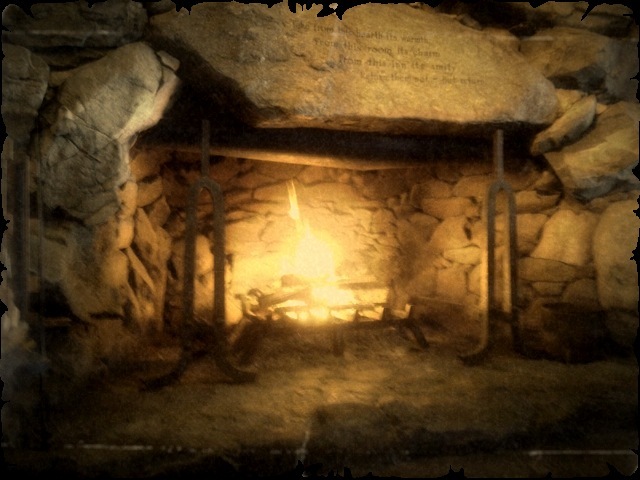 As I sit here typing with a little blue chihuahua on my lap licking at the side of my face, I lean into the warmth of the hearth fire. I don’t look back in disappointment at the things that have happened, but I look forward in hope of the magick of things yet to come. For some of my friends, this year has brought a rough winter. They’ve been faced with, and buried by, tall snow drifts. 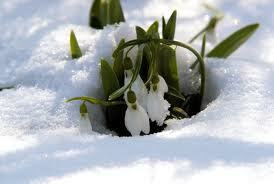 And this winter, I feel we have all been buried in some fashion…whether it be in snow or ice or emotions or pain. This past year has been a year of death and endings; this winter has been exhausting. I have watched those I care deeply about struggle and trudge uphill, only to be met with cold winds and pushed backward by other forces or energies. So many have been confused and been made to stumble against the blizzards life has brought. So many have taken to hiding from life itself; never wanting to leave the comfort of their own space….others have gone recklessly into the streets causing havoc in the midst of their own turmoil. My partner just got back from visiting his family in South Dakota. He said the wind was so cold (-40°), that it felt like it was biting to his very bones. Ever felt that fear….that dread…that went to your very bones? This winter has brought that for many. I have heard so many complaining of sickness and depression/discouragement. This morning, early, I took to the woods with Friz. It was a bitter cold….I was wrapped up in my cloak and had Friz in his hoodie (I think I need to invest in a chihuahua sized wool cloak for mornings like this). I packed my small cauldron away with my other altar supplies in my backpack. 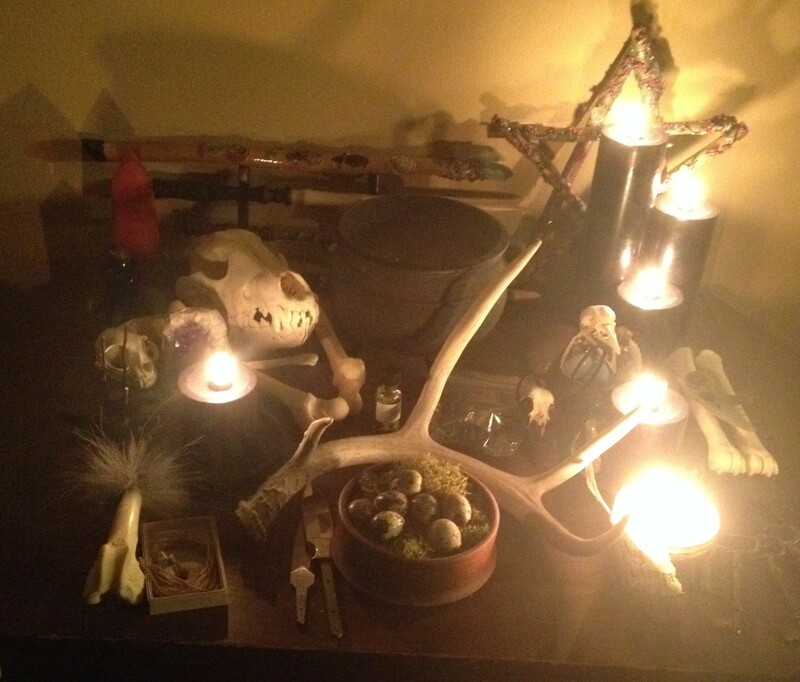 When we got to the woods, I unpacked and set up the altar. I lit the charcoal pellet inside and sprinkled incense over it. I lit the candles and placed the skulls. I invited the elements and the directions. I welcomed my familiar spirits wolf and crow. I found the most incredible thing at my local metaphysical store here in Atlanta. It is called flying paper. 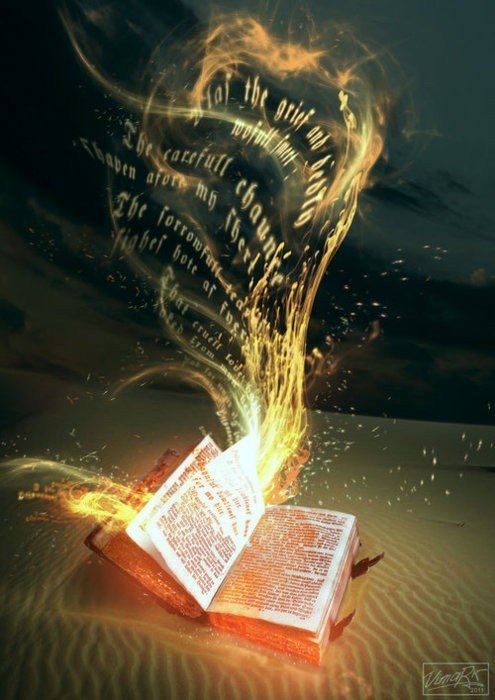 You write your spell…wish….intent on the paper and set it on fire and it flies off. I wrote in black ink, my intent onto the paper and the names of those who needed my magick. I watched with childlike eyes as the papers drifted up above me and disintegrated….breathing my intent and magick into the universe. I could feel a lightness in my own spirit as I looked in front of me and could see wolf and crow dancing and playing with each other. Friz was tugging on my cloak and play growling. This past full moon…..something happened…even though the cold of winter is still upon us, the warmth of spring can be felt and smelled. It is, of course, a distant feeling and scent….but it is still there all the same. This I feel in my bones. I feel a hope and excitement stirring inside of myself. As I sat in front of the cauldron, I pushed all of those feelings into giant balls of intent and moved them out to all of those I know are in deep need. It is that same energy that surrounds the bulbs nestled in the earth…..that anticipation and promise that a beautiful blossom stands at the end of the wait. We have waited patiently through the winter…through the harsh and bitter cold. It is now time to begin the work. It is time to dig our way out. We come out of hibernation much like the bear…..gaunt and ravenous. We have used up the magickal stores that we gathered and tucked away for the winter months. It is now time to dig into those most magickal parts of our spirits. 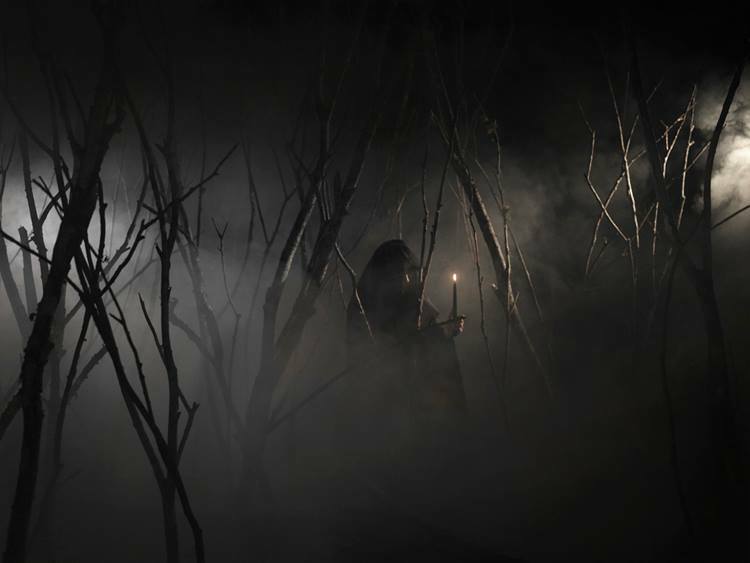 It is time to nourish our spirits….come out of hiding and watch the magick unfold in front of us. You can’t tell me that you haven’t felt it stirring. You can’t deny that something has taken grip of your very spirit and sparked your thoughts and feelings…..something new….something powerful. I feel it…..the animals feel it……the elements feel it…..the very earth beneath your feet feels it. Her heart begins to beat with the beat of excitement. A time of rebirth and newness is around the corner. As I lay on the ground this morning in front of my cauldron, I placed my ear to the ground. I could feel the heartbeat of the earth mother…..pregnant with more magick than we could ever fathom. For some reason, most of us truly fear what the Lord and Lady have called us to. We are afraid of the magick that we pursue so hard. We run toward it and just as we see that it is right there in our grasp, we pull back……afraid that what we have so desired may actually happen. 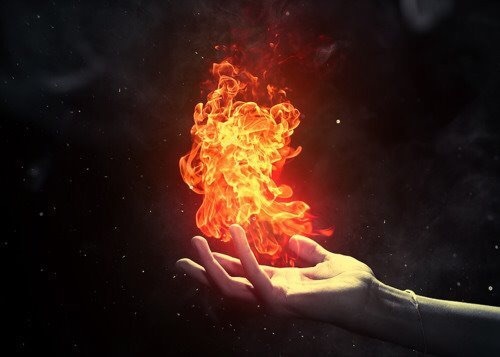 We long to see our gifts and abilities work in full force, but at the same time, are so afraid of it that we dare not tap into what sits right in the palm of our hands. It may be the way to find what you’ve been looking for all along. It is time to release all that has held you back through this rough and bitter winter. Release…what a freeing word. Release everything that ever held you back. Don’t you deserve to live in the fullness of the Earth Mother’s heartbeat. Release that anger….that bitterness…that lack of confidence. We are walking…..no, running toward a new season. Take off your shoes and run barefoot toward your destiny. For Once in your Life, Do Not Live Your Life Afraid! Experience the freedom of singing out loud and not caring if every note is perfect. Even if you don’t have a stick’s worth of rhythm, dance to the drumbeat of the Earth around you. 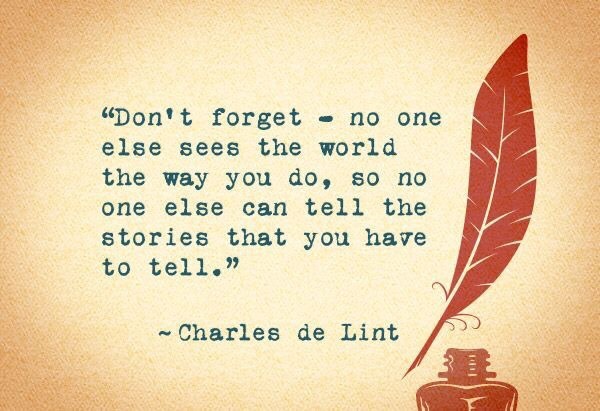 Look at yourself and see the beauty that is you. Let that inner lion roar….let that inner wolf howl at the moon. You are capable of things that no other person is capable of and you have a purpose. Fear and self-doubt only stifle the magick. The more your heartbeat lines up with the Earth Mother….the stronger that heartbeat will be. This morning, I sang along with a wolf and a crow. I sang to a chihuahua. I laughed with the wind and I danced along to the rhythm of the heartbeat of Mother Earth. Today, my little blue chihuahua and I, walked in the woods alongside Brigid and Cernunnos. Our intentions flew like fireflies dancing across a night sky. My hope for you this year is that you don’t hold onto those things that bind you and your magick. My hope for you is that you live a life of magick fueled by the heartbeat of the Earth around you…that you learn to sing with the winged ones and the four-leggeds…..that you learn to dance with the wind…..and that you can change the world around you with your intent and magick…..that more than anything, you learn to let go of all those things that don’t serve your spirit in the most powerful of ways.